It is very well known that matte lipsticks last longer on the lip than other lip formulations. However, one thing to always keep in mind with this formulation is that it does tend to dry out the lips. Hence proper moisturizing of the lips is of utmost importance. 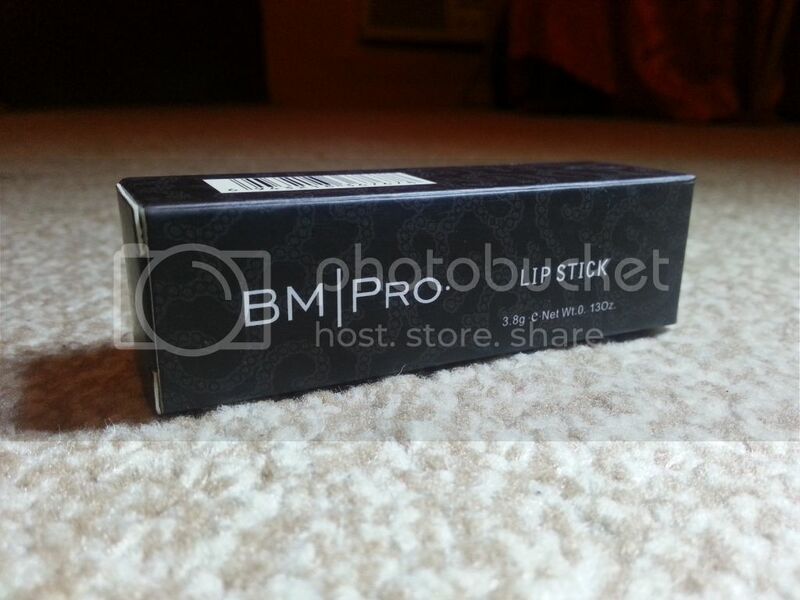 I have a couple of matte lipsticks but none by a Nigerian brand and so I was really excited to purchase this product which is part of the new BM|Pro line of products. 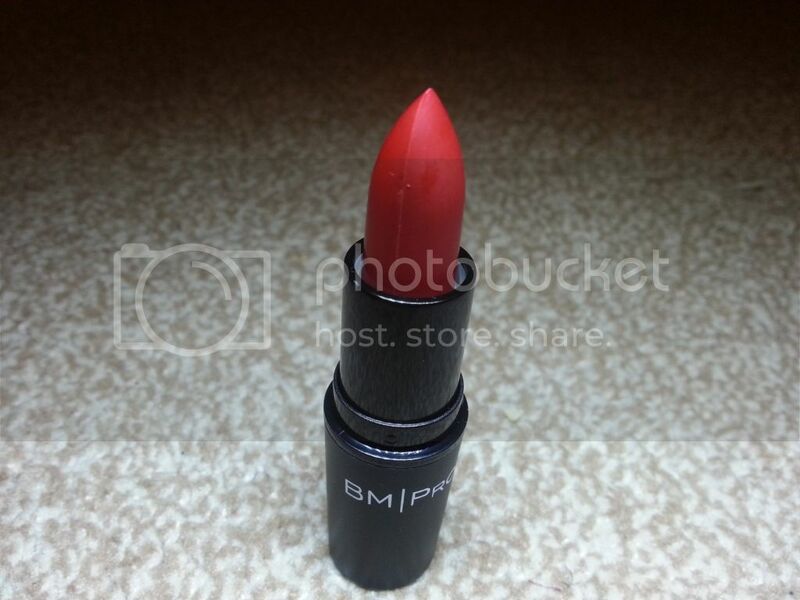 - The particular shade of red gives it its name as it is a vintage red colour which is a really good dupe for MAC's Ruby Woo. 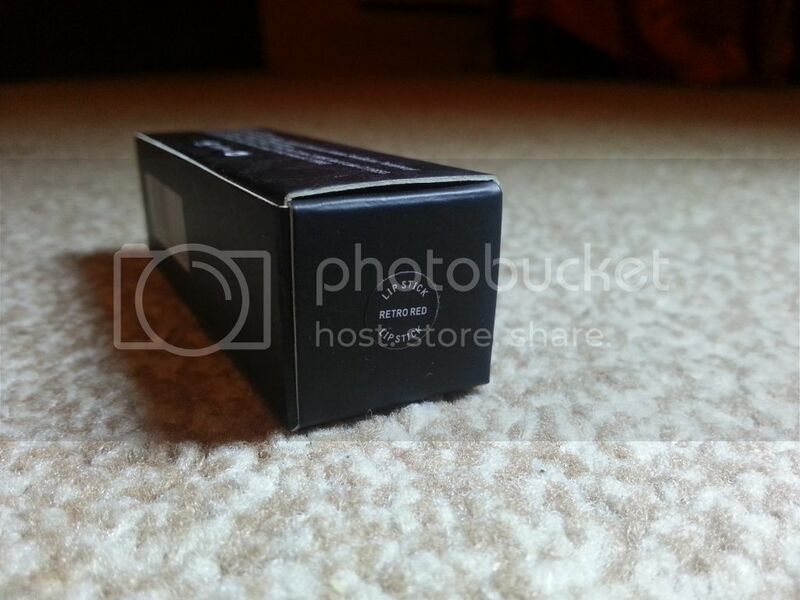 - The undertones of this product makes it suitable for a vast majority of complexions. I guess this could be the shade of red lipstick I have been searching for! You got here before I could respond to your first comment. Yes this is a really universal shade which I am very sure will suit dark skinned complexions.